Continuing with this year’s tradition of releasing every commercial online before it airs during Sunday’s Super Bowl, a teaser for the Battleship TV spot has gone online. 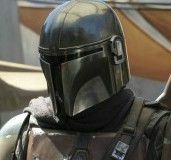 The spot is a bit different from the previous trailers we’ve seen in that it’s incredibly sci-fi-y. Realizing that they’ve made a movie out of a board game, Universal really seems to be playing up the Transformers comparisons. Essentially, aliens decide to attack Earth at sea. The whole “Battleship” aspect comes into play as a giant forcefield appears around a group of naval ships and the alien attackers, locking everyone into a confined area in which to fire away. I’m really hoping that the tone of Peter Berg’s flick is cheeky and fun, but I’m not entirely sure that’s what we’re getting. Hit the jump to check out the teaser. You can read our Battleship editing room visit here. The film stars Taylor Kitsch, Alexander Skarsgard, Brooklyn Decker, Rihanna, and Liam Neeson. 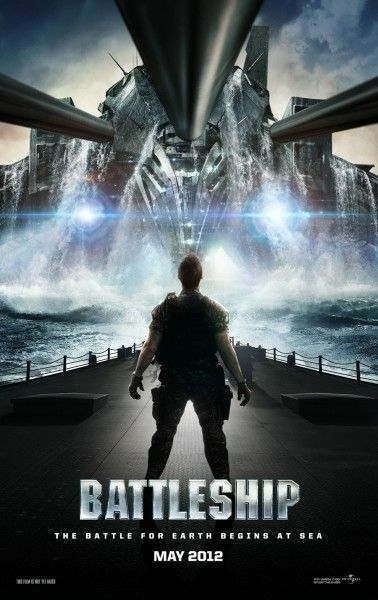 Battleship opens May 18, 2012.